Claire has over 15 years experience of working with Arts, Heritage and Creative organisations and is hugely passionate about her work and the community connections and creativity enabled. 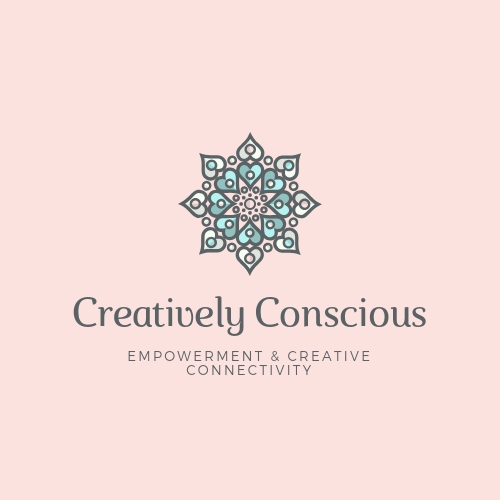 She works clients who have passion to engage children and young people in their programmes, to inspire hearts and minds and really care about pushing creativity in their environment. Claire is an expert project manager offering programme management, affordable consultancy, facilitation, staff/ artist mentoring and staff personal development. In the last 7 years, Claire has raised over £700,000 from a wide portfolio of funders including Arts Council England, Community Foundation, Ernest Cook Trust Trusts and individual philanthropists as well as working with funding specialists to enable arts engagement for tens of thousands of participants. If you’d like to talk about working together in your arts/ heritage setting and want to understand more about what I can offer your organisation, feel free to send an email or read some testimonials.